Welcome to tree removal London and Tree Removal Essex, the place where tree removal specialists and tree removal work experts can help you with all your tree surgery needs. 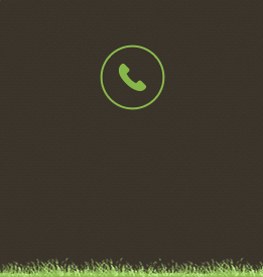 We offer information, advice and only experienced, high quality tree surgery services to business and private residential customers in and around the London and Essex areas. We understand that there are many reasons why people look to have a tree removal performed at their homes or business property in London. 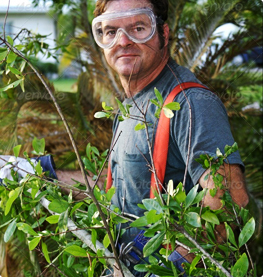 Tree removal can be an important decision for a variety of customers from large site clearance projects by businesses to smaller individual tree removal services that need to be performed for residential customers due to the size of a tree, location or simply because a tree is causing a danger to the environment and the people in it. No matter what your reason for wanting or needing a tree removed Essex, it is always important that you receive the right advice and information from a Tree care specialist. 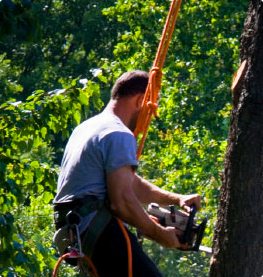 It is important to every one of us as both business or private customers to receive fair and equal treatment, and to be offered the same professional tree removal service from our tree care provider. With a vast number of tree care companies and tree surgeons in London it can become very confusing and hard to know who to select when you need a tree removal performed. 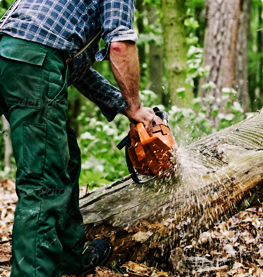 In order to ensure that you receive the Tree care service that you want, as a customer you need to ensure that the tree surgery company completing any tree works at your property, especially tree removal services Essex are fully qualified and insured. It is your right as a customer to ask for evidence of insurance policies and references should you want them.